What's New in Grade 2/3? 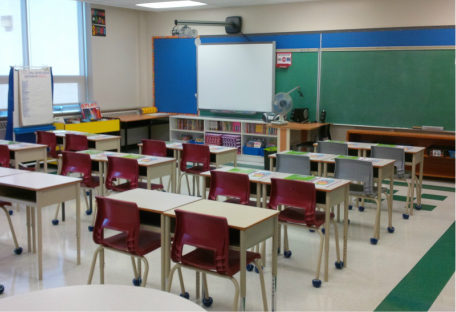 What's New in Grade 5/6? Getting ready for the first day of school! Bonjour! My name is Mme. Biber and I am the Grade 5/6 French Immersion teacher, as well as the Grade 2/3 Extended French teacher at St. Augustine. This website is meant to keep both students and parents up-to-date with what each class is exploring throughout the year. Here you will find homework assignments, class updates, and glimpses into the lives of students in the French classroom. 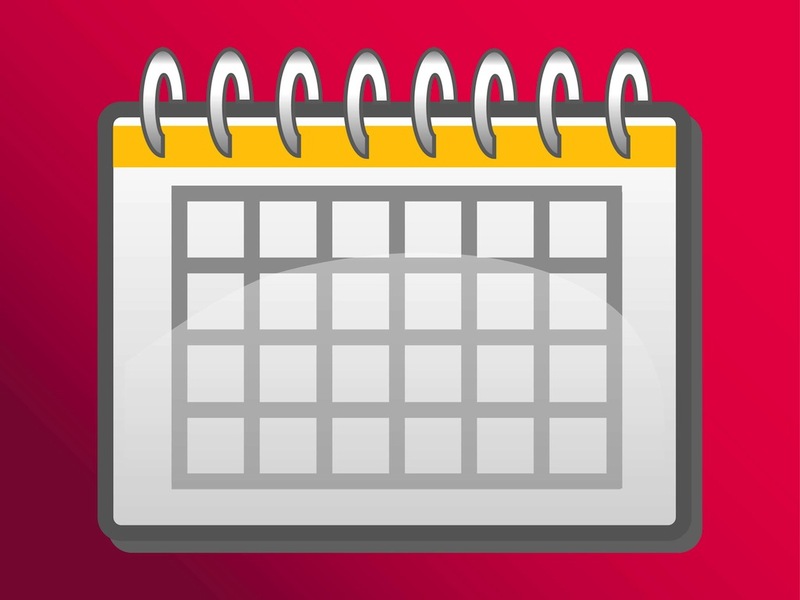 Click on the button below to see what important events and dates are coming up at our school. Click on the button below for our latest classroom blog updates. These posts will let you know what we have been doing in class. Take a look at photos that show the learning process of the creative minds within our classroom.